Excellent, spacious and well lit premises, a good machinery and skilled personnel with the experience of the versatile refining of metal from steel to ready finished machines are the things we want to stand us out from our competitors. We are determined to develop our operations so that we can successfully meet our customers' challenges. This requires continued strong investment in staff, machinery and production facilities. Our quality management has been certified by Inspecta with several Certificates, which will reflex in the quality of final products ordered by our customers. We have skilled personnel and long experience in manufacturing a wide range of metal products. Our knowledge created by our deep experience of metal work will be mediated for the benefit of our customers with our equipment deliveries. 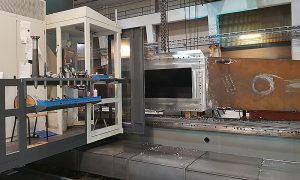 In addition to sheet metal work, welding and machining, our strong competence areas are assembly work (either subassemblies or final assemblies), ie all types of installations (mechanical, hydraulic, pneumatic, automation and electrical installations). 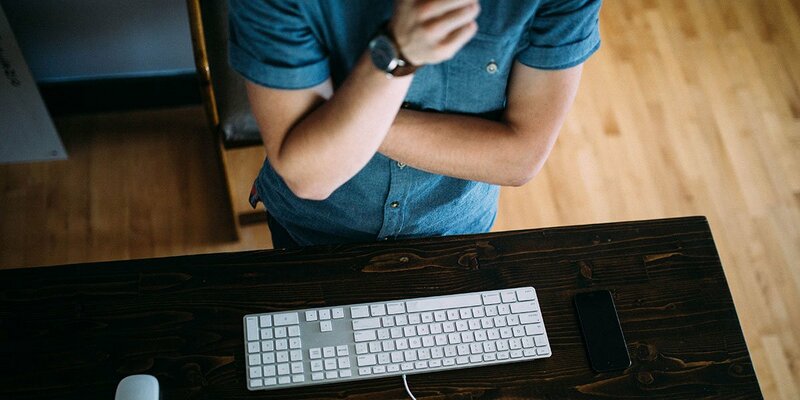 The customer either submits to us the assembling parts or we buy those parts ourselves. We also supply lots of parts, subassemblies, ready-made machines or set deliveries to the customer's assembly line or installation site. The strong and comprehensive machinery is one of the cornerstones of Katera Steel's operations and ensures that we can effectively respond to different and constantly changing manufacturing requirements. We can weld both normal and stainless steel. From steel cutting works we are successful in sawing, plasma cutting, bending and plate rounding. 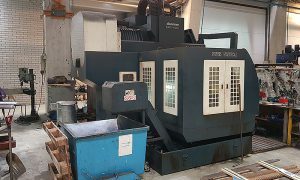 The Flagship of our good milling machines is the Correa CNC-machining center (long milling machine), with which it is possible to machine complex and fairly large pieces. Our sophisticated surface treatment line ensures that products are finely finished when delivered to our customers. Our exquisite, open-minded premises in the former paper mill hall make it possible to produce large products and make final assemblies. 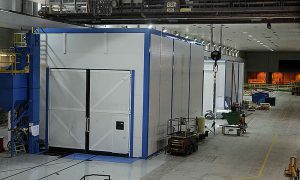 Warm interior space is sufficient to carry out, for example, test runs of customer`s machines before the delivery. We pack the customer's shipments to containers or wooden frames according to customer needs. From our environment it is also easy to find covered storage space when our customers need temporary storage for their products. 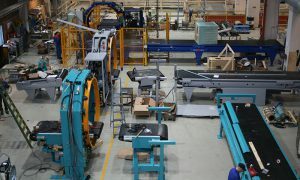 Discover our facilities and our machinery portfolio from the tabs below. 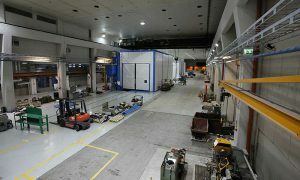 The machining hall is located right after the plate workstations. 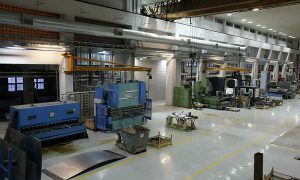 Modern surface treatment facilities are located between parts manufacturing department and final assembling department. Our production space is a former paper mill hall where there is room also for installations, not only for the manufacturing.